This removable plastic head is made of durable plastic. 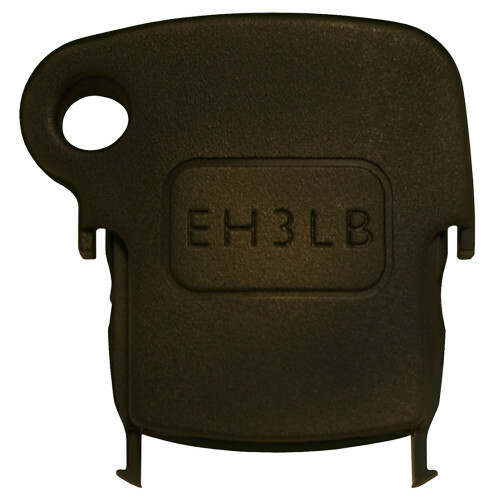 Complete with an encrypted microchip for security, this transponder head can be purchased separately from the blades as needed. Batteries can be replaced with a 3V or CR 1632 Lithium Battery.